The undersigned is directed to refer to this Department’s OM of even number dated 16th February. 2016, vide which the various decisions taken by the Government regarding interest fixation for small savings schemes were communicated to all concerned. 2. 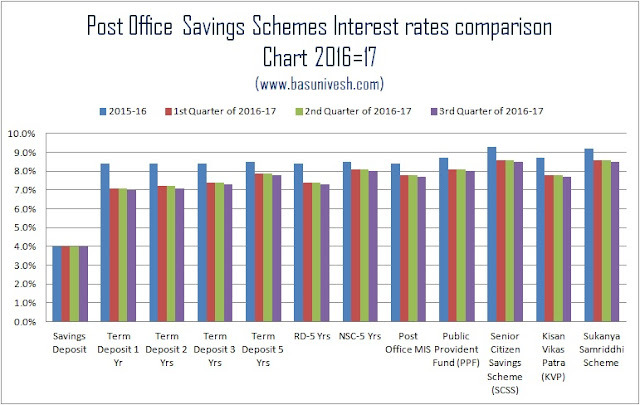 On the basis of the decision of the Government, interest rates for small savings schemes are to be notified on quarterly basis.